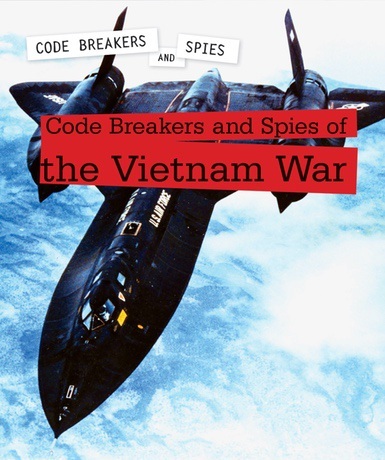 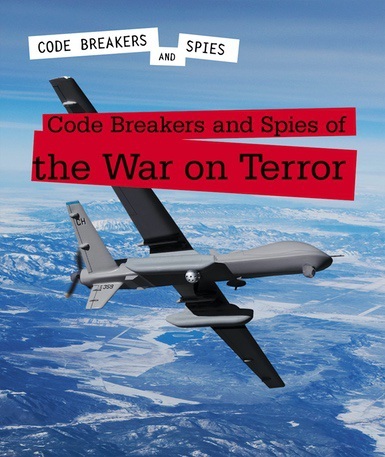 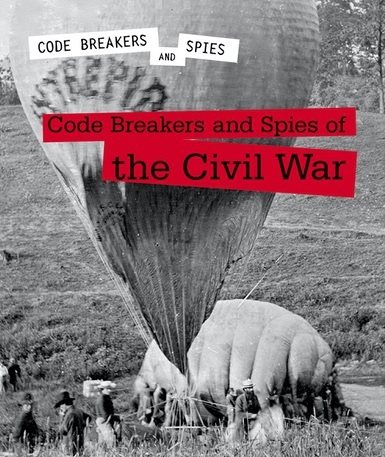 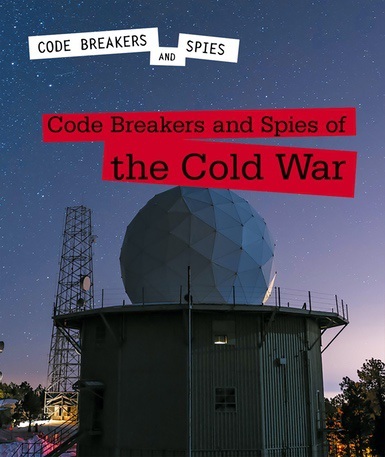 Code breakers and spies have driven developments in technology and diplomacy through the constant struggle of stealing and protecting information. 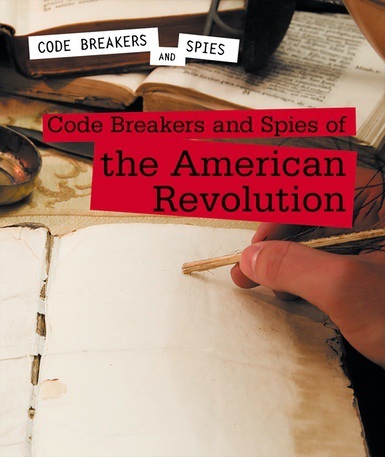 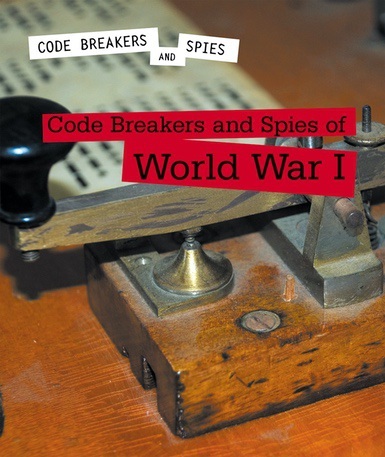 This series delves into major conflicts and explores the accomplishments and breakthroughs of code breakers and spies: how they drastically impacted wars, influenced society, and shaped the fields of not just cryptology and espionage, but also computer science, information technology, and more. 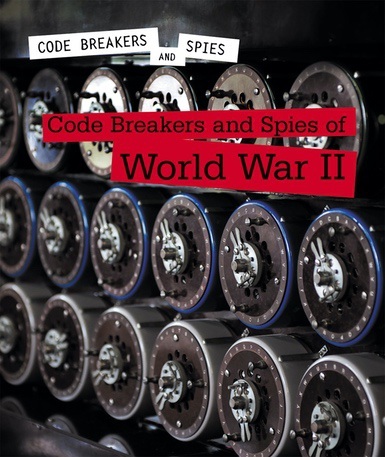 A fun exploration of history and science, this series expands the reader’s understanding of computational thinking and communications devices as well as the effects these advances have had on the world.